Alright Fellas - you have 3 days to get your sweetie something special for Valentines Day! Lets think beyond a dozen red roses - of course you know your sweetie better then anyone and maybe that is all she needs is some chocolate and roses but how about something meaningful - something that evokes a memory. 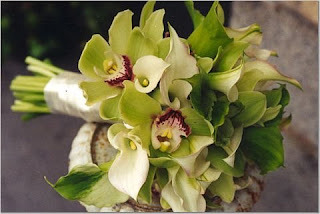 Why don't you order a bouquet of flowers just like what she carried on your wedding day. 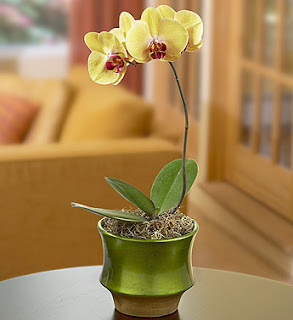 How about a living plant - orchids, hydrangea or a rose bush. Explain how you want her to plant it and watch it bloom for weeks or years to come. PS - if you plan to send flowers SEND THEM TO HER OFFICE - she will love it!